MONEY allocated this week for work at the promenade in Lahinch should be used to make the beach accessible for people with disabilities, according to the county’s Centre for Independent Living (CIL). The Department of Agriculture, Food and the Marine announced it is providing €333,000 for capital works projects in marine leisure and tourism infrastructure in North Clare. This funding will go to two projects, the upgrade of the promenade in Lahinch and the redevelopment of Liscannor pier, and will be 75% funded by the department, with the remainder coming from the local authority. Responding to the funding announcement, Clare CIL is calling on the local authority and public representatives to ensure the development on the promenade in Lahinch is suitable for people with disabilities and wheelchair users. Clare CIL wants Lahinch beach to be made more accessible with the new funding. The 2000 Equal Status Act and 2005 Disability Act states that public places must be accessible for people with disabilities and funding spend must include all citizens. “We want to ensure at this early stage that we can all benefit from this development, which we have waited a long time for,” Dermot Hayes of Clare CIL insisted. “Watching others bring my son to play on the sand and experience the sea is very upsetting and unacceptable in 2013,” added Ann Marie Flanagan, also of Clare CIL. “The fact that I can do all of that in other countries freely makes me angry. When will public places and services actually include everyone? Whole families and friends are affected, more than is realised,” Ms Flanagan stated. “It is embarrassing to see lines of disabled and elderly people and their companions lined up at the top of Lahinch promenade on a sunny day looking down on everyone else enjoying themselves. It is not a good advert for tourism,” a statement from the centre said. “We talk about increasing the amenities for tourists. Well tourists have disabilities too. We are tired of being excluded. We just want to be included,” Mr Hayes concluded. 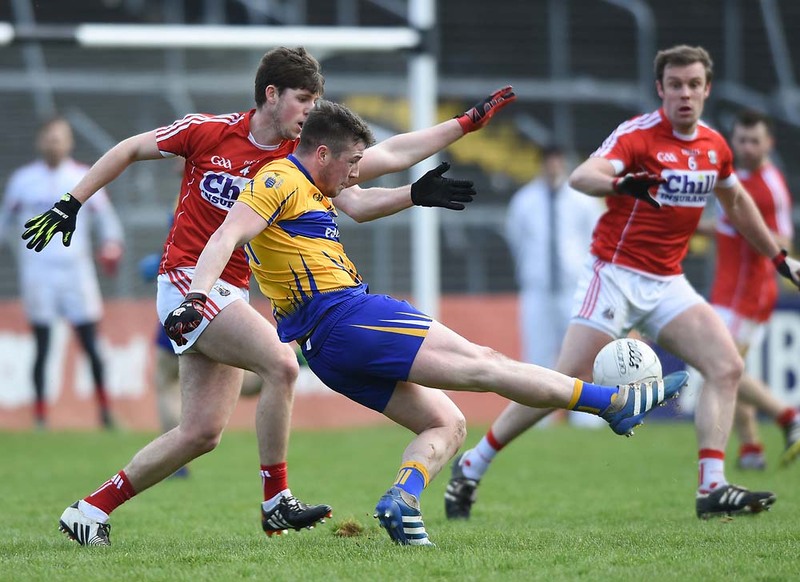 Clare Fine Gael TD Pat Breen has said progressing the developments will benefit everyone in the community. “This funding will help to improve facilities in the seaside resorts of Lahinch and Liscannor, where tourism is the key driver for the local economies of both towns. Developing these areas and improving facilities will make these areas more user-friendly for everyone in the community,” he said. 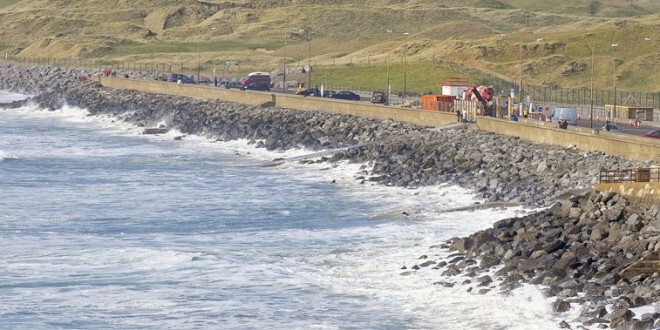 The funding consists of €141,000 for the upgrade of the prom in Lahinch, with the project expected to cost €188,000 in total. Existing stone paving on the deck of the pier at Liscannor will be removed and replaced and existing public lighting will be upgraded. The total cost of this project is €145,000, with €108,750 being provided by the department.